This week I have made Sauerkraut (recipe at bottom) for the first time. 1. We all love sauerkraut! 2. Cabbage was on sale a while back for $.20lb. so this is a fabulous frugal side dish. 3. 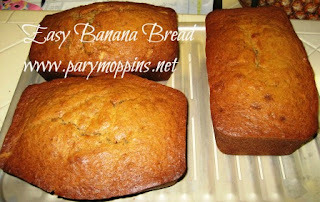 This is my friend's family's recipe that she was gracious to share with me along with a jar she had made. 4. We all love sauerkraut! 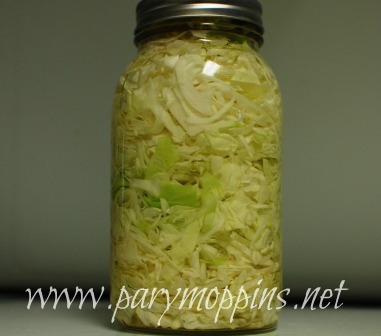 Pack a quart jar with shredded cabbage. Sprinkle 1 - 1 1/2 tsp. salt over cabbage. Pour over spring water to cover. Leave in a cool dark place (garage, cellar, etc.) for 6-8 weeks - mark your calendar. During that time it will bubble and spill over - don't freak out, that's normal...the spilling is normal, not the freaking out. 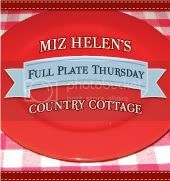 This is part of Miz Helen's Full Plate Thursday where there is always something yummy being served. 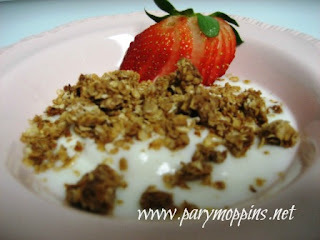 I am so excited that you are sharing this wonderful canning recipe with us. I love Saurkraut and this is a great recipe. Thank you so much for coming to Full Plate Thursday and please come back!